(Traditionally used in Herbal Medicine as a) Hepatoprotectant/ liver protectant. Helps to promote healthy glucose metabolism. 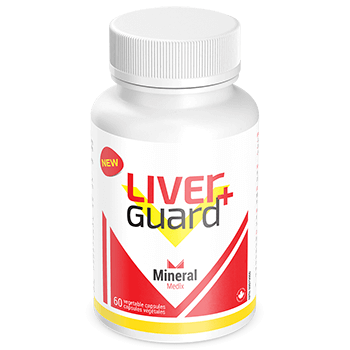 An excellent synergy of three components each having hepato-protective effects. Every component works at its pharmacological trajectory with its ultimate goal: to protect your liver and rehabilitate its normal functional activity. Product components decrease glucose levels in your blood in a synergistic way and alleviate the formation of safe energy reserves in your liver (primarily glycogen) and, in spite of its substantial activity resulting in the decrease of insulin-resistance, they work smoothly and physiologically. By nature of their physiological effect, they are similar to Vitamin D.
The product has a balanced formula which partakes in lipid and carbohydrate metabolism regulation and moderately stimulates cholesterol metabolism at the same time. 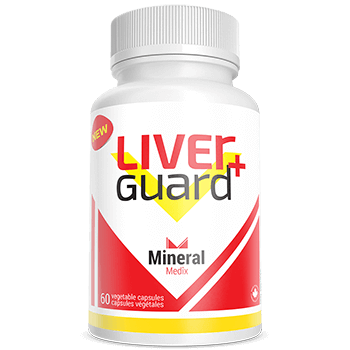 Integral parts of the product are able to lower damaging effects of endogenous and exogenous amines on liver cells (hepatocytes). They actively support the decrease of stress and toxic impacts of various alcohol doses. 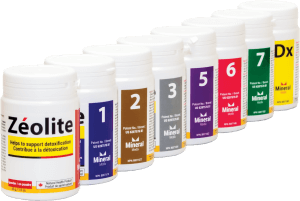 All components of the product have an overall hepato-protective, hypolipidemic (lipid-lowering), hypocholesteremic (cholesterol-lowering) and hypoglycemic effect. 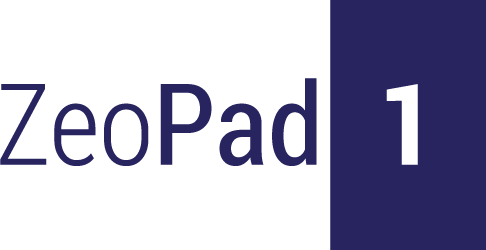 The product is unique in its combined proportions of flavonoid and flavonoid-lignin complexes which help to improve formation and alleviate discharge of bile and, in combination with other properties, decrease the lithogenesis likelihood in your gallbladder. It was proved in vitro that silibinin (a product component) in relative concentrations (125mcml) offers a 100% hindrance to the merging of hepatitis type C virus with hepatocytes liposomes and prevents viral hepatitis type C reproduction. Adults: Take one capsule 3 times daily. Use for a minimum of 3 weeks to see beneficial effects. Consult a healthcare practitioner for use beyond 30 days. Do not use if you are pregnant or breastfeeding. Consult a healthcare practitioner if symptoms persist or worsen, prior to use if you have gallstones or a bile duct obstruction, stomach ulcers or excess stomach acid, or if you have diabetes. If you experience sweating, paleness, chills, headache, dizziness and/or confusion, discontinue use and consult a healthcare practitioner (as these may be symptoms of severe low blood sugar levels).